Momentum is heating up across the province on Site C – and we’ve been tapping into it like never before with our Great Site C Roadshow. 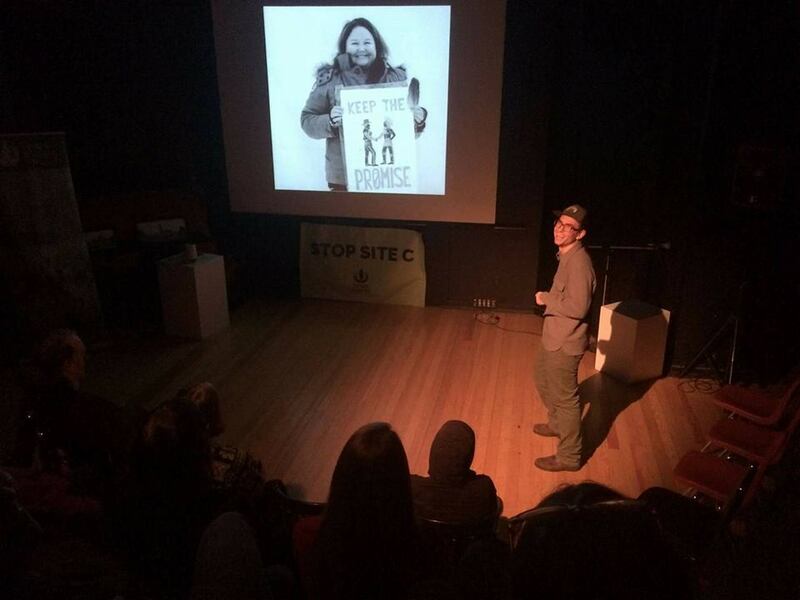 In the span of just one month, eleven Site C awareness events were held in communities across British Columbia. 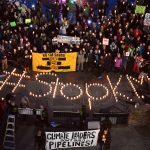 From the Kootenays to the Cariboo, from the Okanagan to Vancouver Island and the Gulf Islands, hundreds of citizens turned out to learn how we can work together to stop Site C Dam. I want to thank every person who showed up, volunteered, spoke, donated, organized, and promoted these events in your community. I’d also like to thank our local partners including Yellowstone2Yukon Initiative, the Council of Canadians – Duncan Chapter, and the Sea to Sands Conservation Alliance. 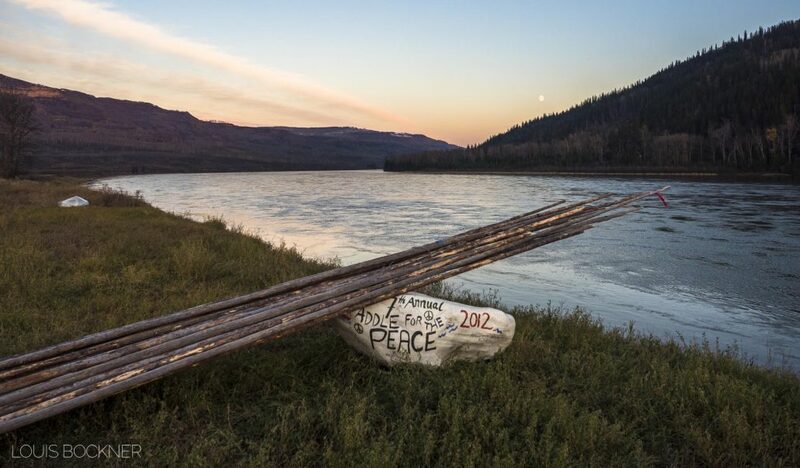 We are inspired by this show of solidarity for Treaty 8 First Nations who are fighting the dam in court and for the farmers who are facing eviction from their lands. This dam is far from being past the point of no return, and we are energized by the knowledge that so many are standing together to stop Site C. In fact, over 70% of British Columbians now say they want construction paused for an independent review and investigation of alternatives. 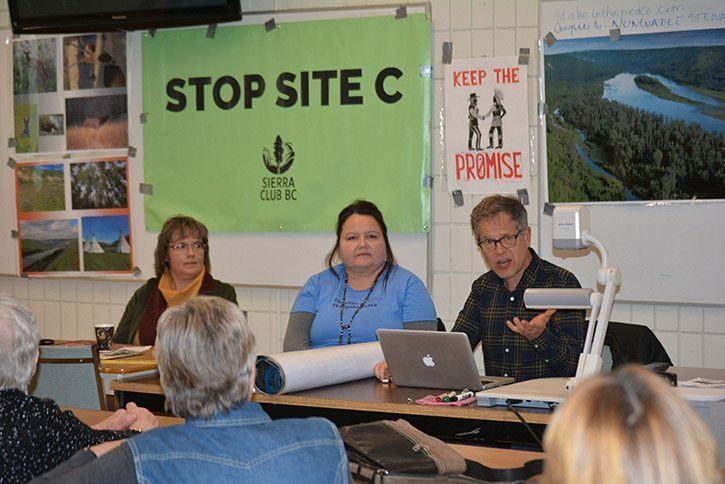 Here are some of our favourite highlights from the Great Site C Roadshow. 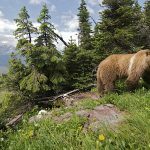 In Nelson, Argenta and Kaslo, photographer Louis Bockner and I shared stories and photos from our recent trip to the Peace Valley. Major thanks to these communities for helping us raise over $3,000 for Treaty 8 First Nations’ legal challenges to the dam! In Williams Lake, Quesnel and Prince George, Sierra Club BC’s Ana Simeon shared a panel with Yvonne Tupper of the Saulteau First Nation and Ben Parfitt of the Canadian Centre for Policy Alternatives. Yvonne spoke of the importance of protecting Treaty 8 territory while Ben explained the disastrous bills that B.C. ratepayers will be faced with should the project proceed. I would like to say a special thanks to Julian Napoleon of the Saulteau First Nation and the Working Group on Indigenous Food Sovereignty. 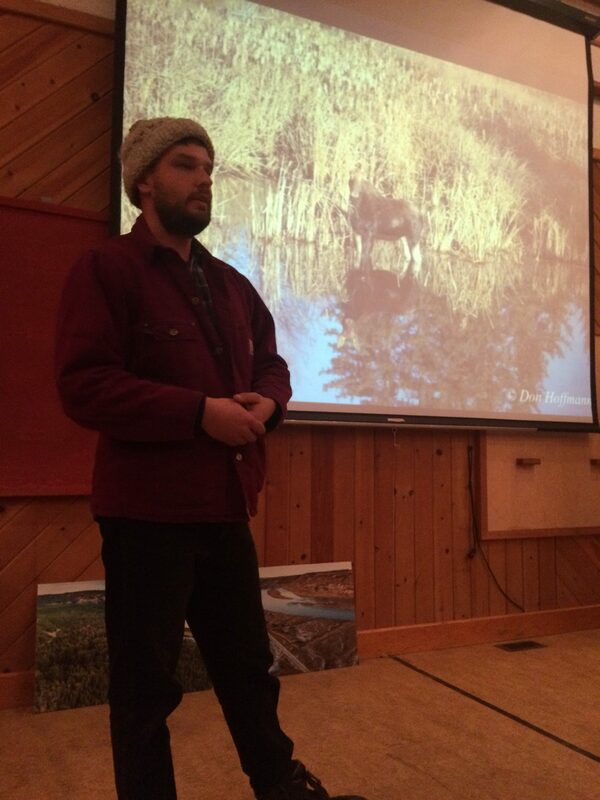 Julian spoke passionately at six events across the province on the importance of protecting traditional territories and food systems. 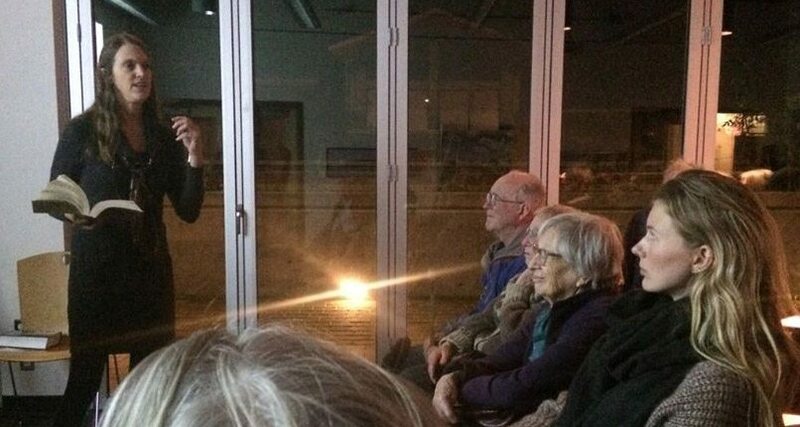 Just last night, I spoke at an event on Salt Spring Island with author Briony Penn. Briony spoke about the impact of dams on people, flora and fauna. She also said that there should be an inquiry into government coercion of First Nations decision making processes. It’s not too late to stop Site C. We’re building a plan to focus international attention on Ottawa to stop the dam and to make Site C a provincial election issue. Please chip in today to help us win. Feature image by Louis Bockner.